Milestone Global Limited stands for the BEST QUALITY, ON TIME DELIVERY AND COMPLETE CUSTOMER SATISFACTION. At Milestone we believe that "Memories Matter". 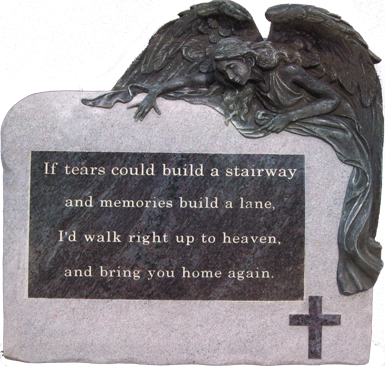 Our endeavour is to provide the customer with a memorial where NOTHING has been compromised – from selection of the Raw Material to the perfect packing to ensure that you receive a defect free stone. The company provides a LIFETIME WARRANTY to all its products.